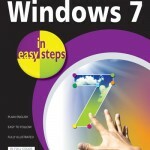 Starting with a review of Windows 7 basic operations, Windows 7 in easy steps:Special Edition will help you continue in your understanding of Windows and get to grips with some of the more advanced features. 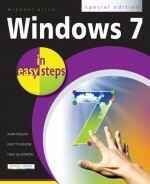 More specifically, it'll help you carry out tasks such as organizing your documents, pictures and audio or music files. It will guide you in taking full advantage of features such as slide shows and movies. You'll be shown how to link your Windows PCs to create an effective home network where you can share all your media files. We'll look at how Windows helps with tablet PCs and touch technology. The book will help you when you are travelling or when you are working with portable devices such as smartphones. It assumes Windows 7 SP1 and Internet Explorer 9. 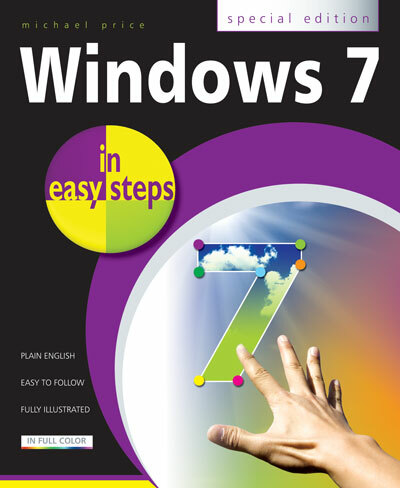 Use it to make sure you're getting most out of your Windows 7!